About the book: The guardians, the shadowy heroes of the top-secret program designed to protect members of the most elite government organizations, are being hunted down one by one. There is a single explanation: a traitor must be embedded somewhere in their midst. But if they themselves are the target, who will protect them? My review: I love the way this author writes her books! She fills them with suspense, great characters and a love story that you don't want to miss. There's always tons going on in her books and I never want to put them down! 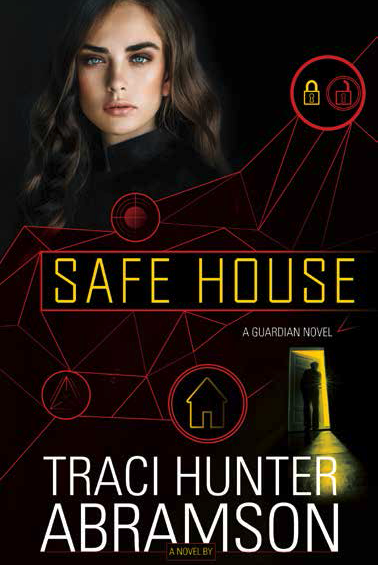 About the author: Originally from Arizona, Traci Hunter Abramson spent much of her childhood exploring the little town of Pinewood. She is a graduate of Brigham Young University and a former employee of the Central Intelligence Agency. 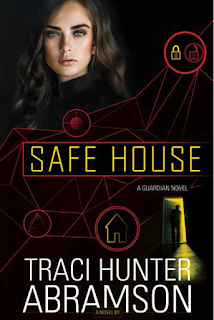 Since leaving the CIA, Traci has written multiple novels, including the Undercurrents trilogy, Royal Target, and the Saint Squad series. When she's not writing, Traci enjoys spending time with her husband and their four children. She also enjoys cooking, although she prefers an electric stove to the wood-burning variety.